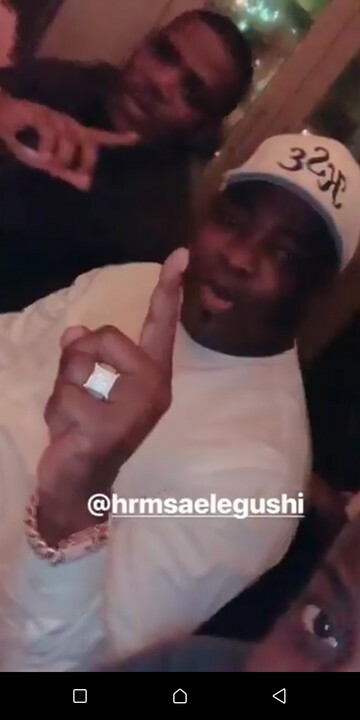 Davido and the DMW family treated Lagos king Oba Elegushi and other guests to a night of visual experience of his achievements during the year on Wednesday, November 21st, in celebration of the singer’s birthday. 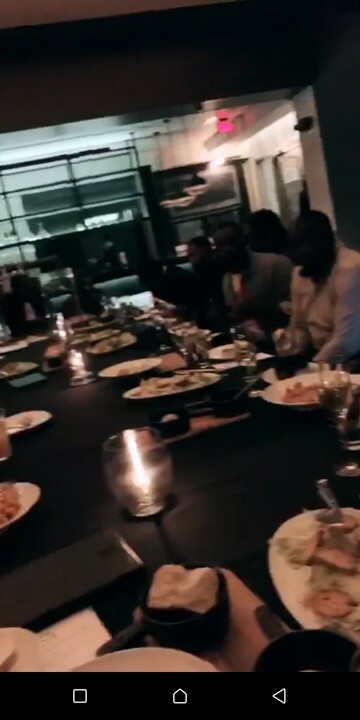 In attendance at the dinner alongside Oba Elegushi was Davido’s 2nd Daughter Hailey, who was also spotted rocking customized gold chain with his 2nd baby mama. Tagged ”The 30 Billion Experience”, the video captured his various feats during the course of the year especially his global concerts from his 30BG UK tour that sold out shows in several cities from Manchester, Birmingham to Leicester, and also selling out the iconic Brixton Arena in London where he was joined by Wizkid. 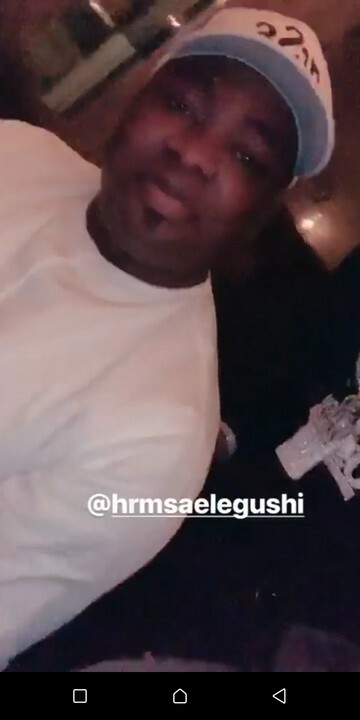 The video also showcased some previously unseen backstage life with members of his crew like DJ Ecool, including their road trips, challenges, receiving his plaques in South Africa for his hit singles ‘Fall’ and ‘If’ which went Platinum and Diamond respectively on the SA charts and studio sessions with DMW members like Mayorkun and Peruzzi. 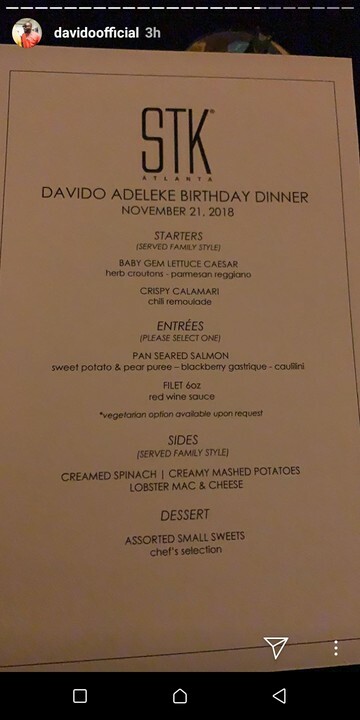 Nigerian music artiste, David Adeleke better known as Davido clocked 26 on November 21, 2018. To make the day special for him, some of his fans took to social media to appreciate him. The star also hosted his friends and well-wishers to a classy dinner party. The father of two who is usually referred to as Omo Baba Olowo (OBO), which translates to ‘rich kid’, explained to guests at his party that he is a millionaire at the moment and that he would work hard to become a billionaire by the time he is 30. 2018 has been the year that Davido soared the highest on the global stage and it is befitting that he chooses to share his special day by allowing his fans into his world beyond what they usually get to see.